Here you will find some personal video productions, collaborative work, videos I sound designed, and more. Comments and shares are enabled: share, comment! 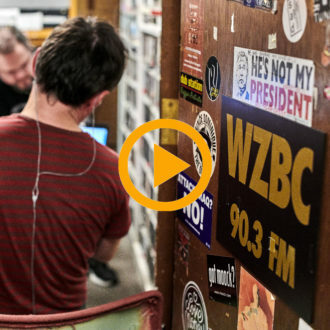 On October 9, 2017, I performed live at The Voidstar Productions’ High Voltage Circumcision Show (Boston College Radio) with David Dodson and Laurie Amat. I performed for half an hour and presented some Logelloop’s features. Here is an extract. 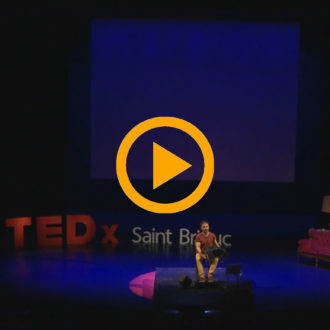 On September 24, 2016, I interpreted an extract from Toco la Toccata at the TEDx of Saint-Brieuc (22). Eight months later, the video is online! The sound is not here spatialized (hexaphony or octophony) as it is during the concerts, but I think that the stereo mix is good enough to appreciate the music! Please share! I had the honor of a modest participation in the Krismenn‘s CD ‘N gustumiñ deus an deñvalijenn. This participation consisted in finding a melody for the song Liv mud. Here is the video clip of this song. 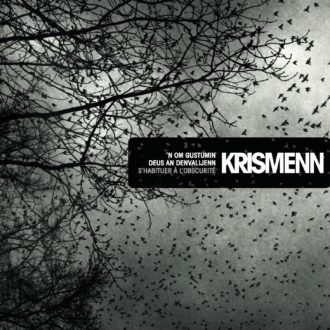 To know more about this disc, go to the Krismenn‘s website. 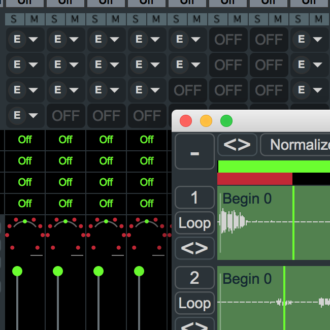 P.O.I.S is a movie that confronts minimalist, sometimes surrealist, color images and electro-acoustic sounds made with Logelloop. 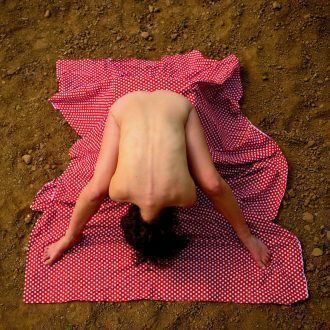 Different fabrics are the red thread of this photographic creation. 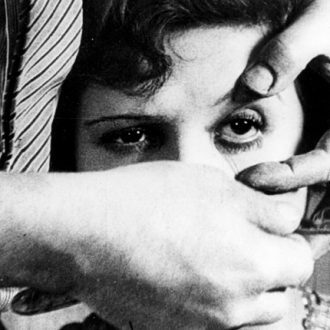 This music for the movie Un Chien Andalou was commissioned in 2008 by Eric Voegelin for the festival Le printemps de Lady Mond, I regularly perform it in public in the shows Carlonéon and Bandonéon à Bobines. 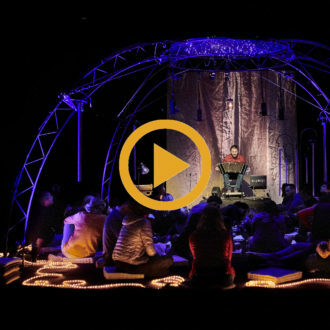 Tubulus is a gentle musical proposal that envelops the viewer in a sound bath made up of more than 10 speakers distributed around and above the audience… The immersion is total. 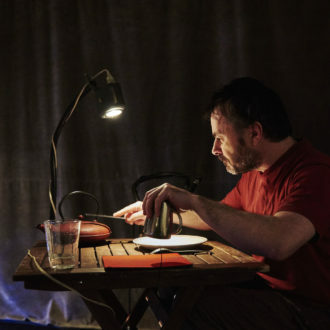 Setup is a piece about building and its opposites; the processes of forgetting and decaying. It consists of independent scenes that approach the subject from different angles. 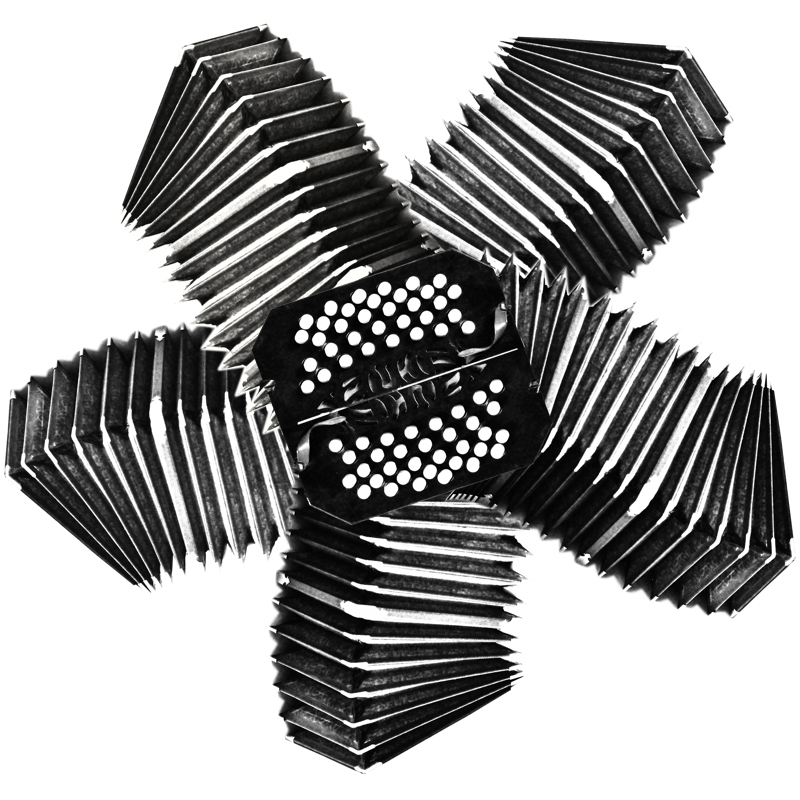 The dance and music are both present as an equal form of art. 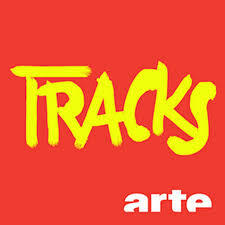 Here is an excerpt from the Tracks (on Arte) TV show diffused on Sunday, September 14, 2014. From 6 minutes 29, Logelloop is introduced and we can hear a short excerpt from Toco la Toccata.